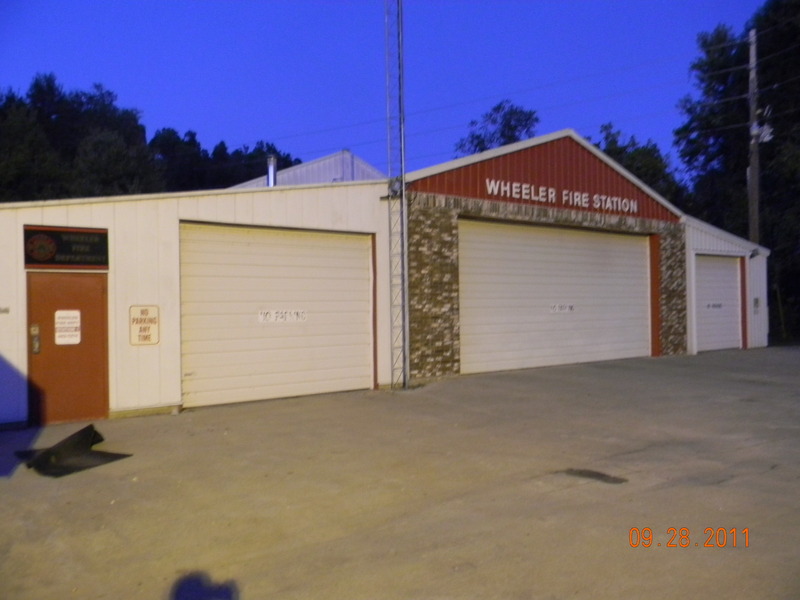 In the late 1970’s, the Wheeler fire department was initially formed as part of the Wedington Fire Department. After a few years, both groups determined that two separate fire departments were needed. The Wheeler Volunteer Fire Department was officially incorporated in 1980 with its own board of directors. 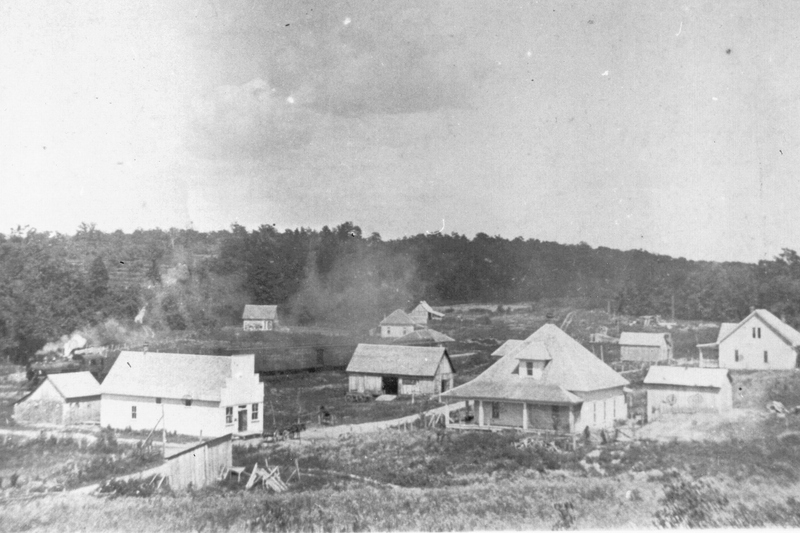 Ada M. Hodgson donated the parcel of land, which was the former site of the B&H canning factory. 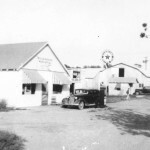 B&H canned tomatoes and was owned by Ada’s brother, Arthur Hodgson, and Joe Baird. 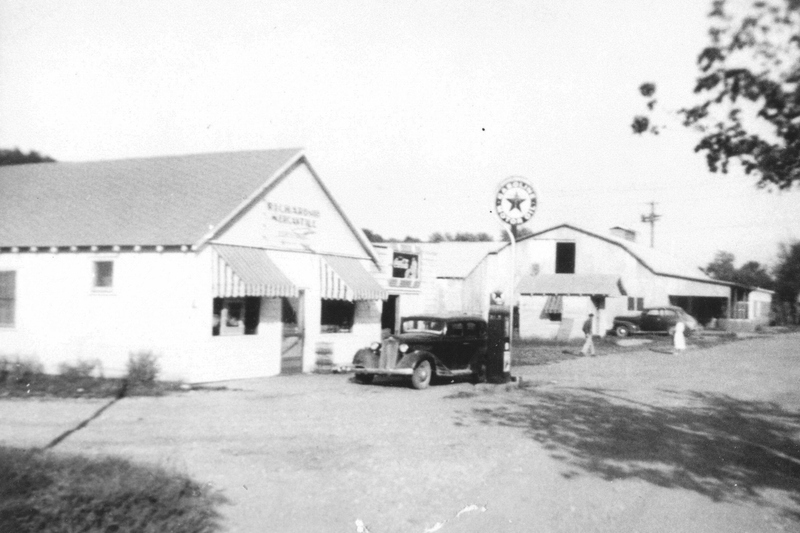 Ada and Arthur’s family owned Richards mercantile, located next door. 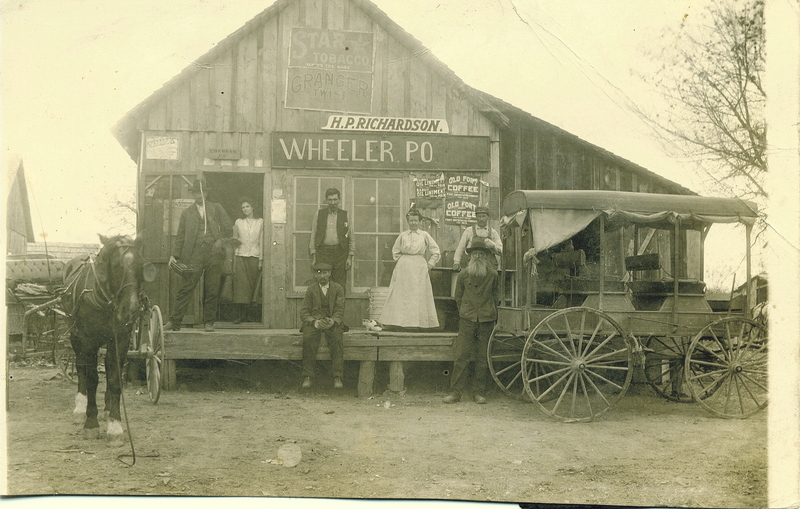 This building, still standing as a private residence, also housed the Wheeler post office until the 1990’s. Ada and Arthur were orphans from New York who were brought to Northwest Arkansas on the “orphan train” and were adopted. They and their family were long time residents of the community and were well thought of. 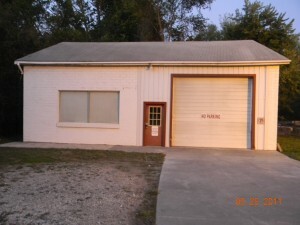 Ada donated the property for the fire department on the condition that it remained a fire department and community center for the people of Wheeler. If that use ceases, the land reverts back to her heirs. The original fire department building was constructed with materials from and old dismantled chicken house. 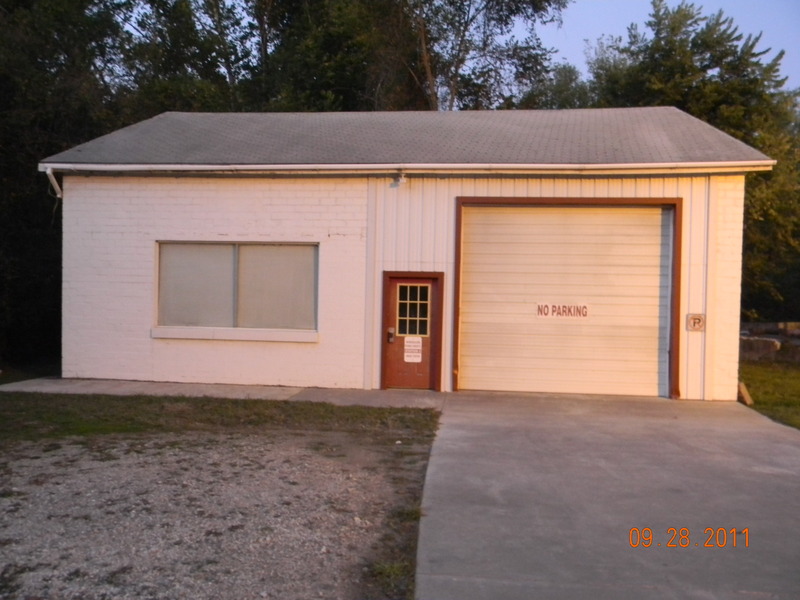 The center portion of the fire station was built first and later the brick facade was added to improve the looks of the station. All materials and labor were donated by the community members. At this time, there were no state or county funds available. Original county funding came available after the Washington County Fire Association was formed. From this, each fire department in the county received $2,000 a year. After the center bay was built the department grew stronger. 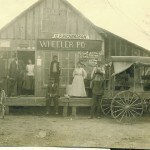 Wheeler applied for and received a Rural Community Grant. The money was used to buy materials to build the west bay of the fire department and the kitchen. The steel outer part of the building was erected by a group of construction workers from Alabama. Wheeler firefighter H.C. Harris met them while working on a job at the University of Arkansas. The men had been away from home for months and were tired of eating restaurant food. Harris made them an offer; a home-cooked meal, prepared by women of Wheeler, in exchange for doing the framing and installation of the outer metal. They jumped at the opportunity. Women of Wheeler provided a pot-luck meal that the workers said was worth more than the work they performed. This was a large community project and enjoyed by all. All of the interior finish work was done by community and fire department members. Rance Gayer was instrumental in sheet rock work with firefighters assistance. H.C. Harris and his sons did the electrical work and James Knight headed up the plumbing installation. Firefighters and community members assisted with all phases of the building project. 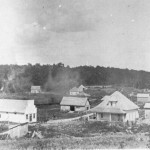 A brush truck bay, class room, and storage rooms were added later with grant money and still are in use today. It should be noted that all of our building projects have been accomplished by community members and not hired out. That is one of the best parts of this organization and one that we are most proud of. Station #2 was purchased in 2001 from a local owner. Originally it was the canning factory warehouse that was later converted into a coin laundry and then a private apartment. It now houses our offices and a truck bay. Wheeler’s first fire chief was Bill Jeter; the founding board of directors consisted of Danny Hulse, Gail Drake, John Palermo, H C Harris, and Don Tustison. Starting this organization was a community-wide effort. Finances were tight in those early days; fuel and supplies were often paid for out of the firefighters pockets. Thirty years later, this spirit of hard work and sacrifice carries on. The Wheeler Fire Department protects more than 1,200 households with and average response time of 7 minutes. In 1996, Wheeler became the first non-municipal fire department in the state of Arkansas to receive a class 5 ISO rating, a distinction our department was honored to earn. The Wheeler fire Department was awarded the 2007 fire department of the year by the Washington County Fire Marshal’s office in recognition of outstanding teamwork, enthusiasm, and commitment to residents in their community. Wheeler is constantly striving to provide our members with the highest standard of protection possible.